Thousands of Mexican immigrants first migrated to Indiana to work as strikebreakers for United States Steel during the Great Steel Strike of 1919. In the following decades, the Mexican population survived institutional prejudices, the crippling Great Depression, and revitalization of the steel industry to forge new communities. They created cultural aid institutions, known as mutualistas, to provide new immigrants with assistance to build their lives under hostile discrimination and poor economic conditions. US Steel of Gary recruited Mexican laborers from the American Southwest and Mexico in the 1920s. An overwhelming majority of the Mexican recruits were young, single, and male, and often had no family ties in Indiana. US Steel attempted to provide these men with temporary housing, but the recruits were quickly pushed into slums and overcrowded boarding houses on the Southside of Gary. Discrimination often held the workers in poverty. They were recruited for unskilled dangerous labor for relatively low wages and faced segregation in movie theaters and other public accommodations. Throughout the 1920s, the Mexican community built a series of institutions known as mutualistas, or support societies that provided financial aid and medical care. Usually sponsored by religious organizations like the Catholic Church, mutualistas gave Mexicans a sense of relief and a cultural center as newcomers. 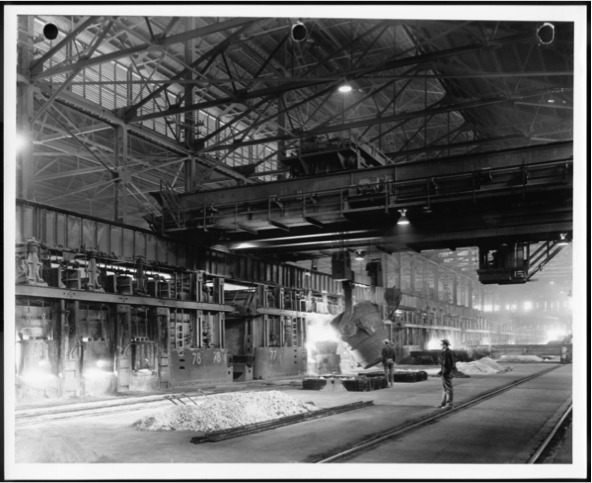 Other Mexican businesses such as pool halls and restaurants prospered as necessary diversions from long workdays in the steel mills. The living conditions of Mexican migrants worsened as the Great Depression struck. As the steel industry suffered, workers with few marketable labor skills faced unemployment, housing crises, and health problems. As social tension deepened with the depression, native white Americans developed anti-Mexican sentiment that resulted in voluntary and forced repatriation programs that were supported by African American steel workers. The repatriation programs positioned Mexicans as outside threats to white economic status and livelihoods by sponsoring relocation to Mexico. Conditions for the Mexican population in Gary improved with the revival of the Steel Industries in World War II. Unemployment rates dropped, students were offered greater educational opportunities, and the Mexican population created a stronger cultural identity through their mutualistas. With an established community in Northwest Indiana, other Mexican and Hispanic populations began to move into Central Indiana, specifically Indianapolis in the 1960s. 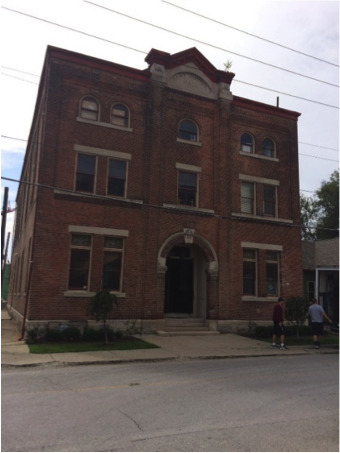 With support systems similar to mutualistas in Gary, the Indianapolis Hispanic Center was established in 1971 to assist new populations adjusting to living in the capital city. “¡Bienvenido a Gary! 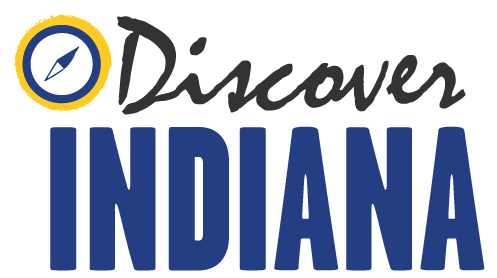 Mexicans in the Steel City,” Discover Indiana, accessed April 25, 2019, https://publichistory.iupui.edu/items/show/141. Medieta Eva. “Celebrating Mexican Culture and Lending a Helping Hand," Indiana Magazine of History (December 2012): 311-344. Published on Mar 3, 2016. Last updated on Apr 2, 2019.